The idea of the crossover car is a forced merging between a more standard Sports Utility Vehicle (SUV) and the more city-friendly hatchback. It’s an attempt to get the best of both worlds – a confident seating position and powerful 4x4 ride, combined with the easier size and practicality of a smaller city-nipper. In many cases, the merging works, and in others, it’s hard to see where SUV ends and CUV begins. What does crossover mean in terms of features? What is the best crossover car to buy? Crossover vs. SUV – What does SUV stand for in a car? The crossover definition doesn’t necessarily mean there’s an exact 50/50 split between the various crossover origins, and the SUV definitely seems to have leant this next generation vehicle the lion’s share of the DNA. Sports Utility Vehicle, the technical definition for an SUV, is another seemingly-random term - there’s very little to do with sport in the design of an SUV. A true SUV is a monster of a machine, filled with strength and power and styled imposingly to dominate the road. That’s not necessarily a bad thing, as good SUVs deliver on that promise and give a solid ride through rugged terrain, protecting driver and passengers from whatever the world throws at them. Those are qualities worth possessing in a car. The problem with the larger SUVs has always been their practicality in a real-world setting, especially in the UK where our streets are narrower than those in America (where the SUV reigns). Many manufacturers did their utmost to mitigate these limitations, essentially making smaller and smaller versions of the mammoth SUV until a subspecies was born. Enter the crossover SUV. Volvo SC40 – Given Volvo’s dedication to safety, this may well be the safest car in its class! Peugeot 3008 – Loved for its cabin design as well as its impressive drive, the 3008 is a top-quality machine. 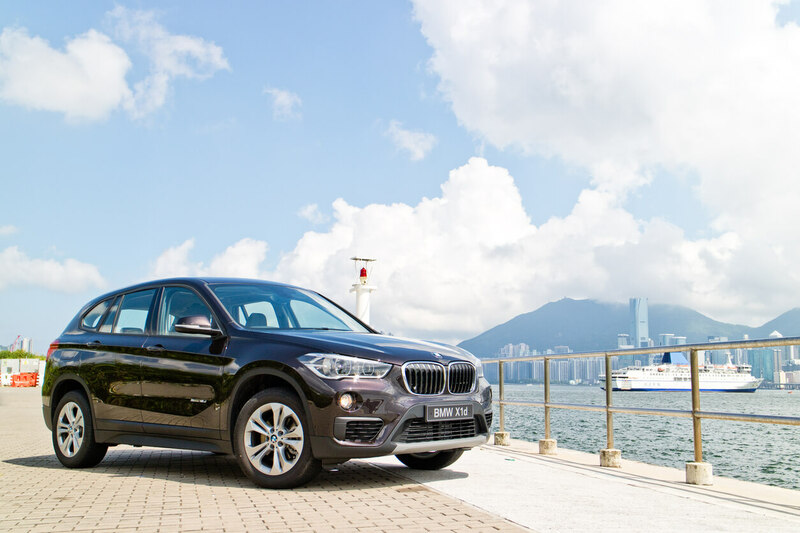 BMW X1 – Despite a shakey start with the older models, the modern X1 is considered a frontrunner in its class. 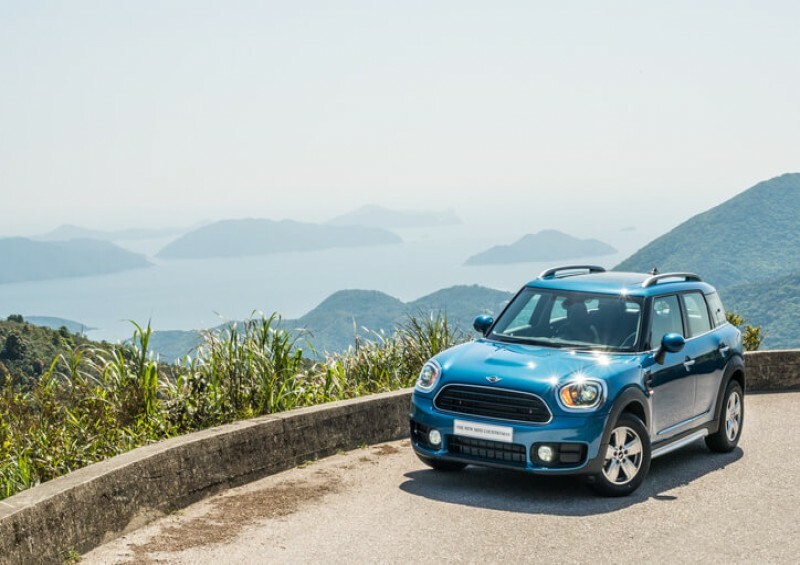 Mini Countryman – Becoming anathema to its name, the current Mini Countryman is the largest Mini and comfortable for five adults! 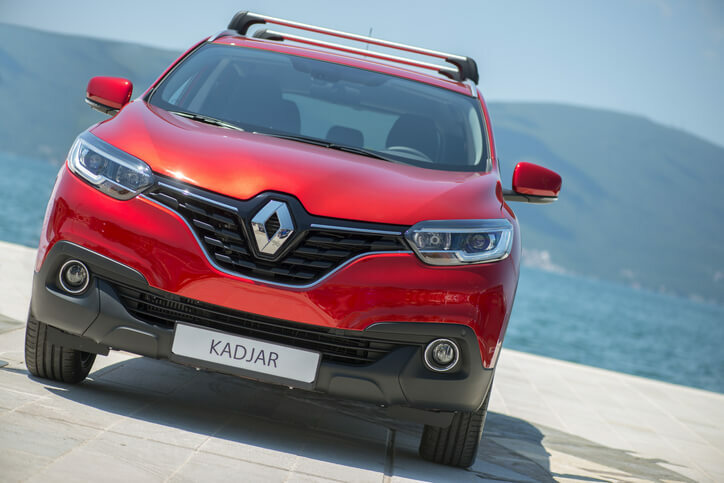 Renault Kadjar – Winning on practicality and costs, the Kadjar provides a great all-round experience for those entering the crossover market. 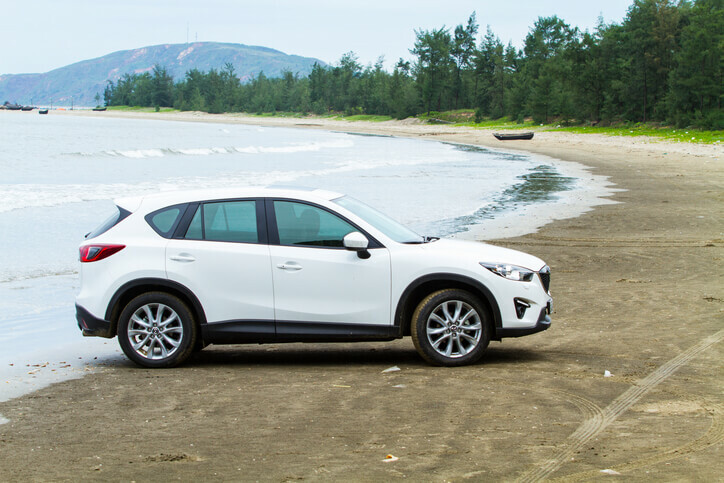 Mazda CX-5 – Concentrating on a comfortable and quiet drive, the CX-5 holds its own against the likes of the X1. From the world of SUVs, the crossover delivers a higher riding position, giving you a better view of the road and feeling of safety. This is noticeable when on motorway drives, as driving alongside an overtaking truck doesn’t feel as imposing. Comfort and space are also part of this premium package, with excellent ease of access for passengers – especially important when dealing with car seats and small children. Coming in from the hatchback class is an attention to economy – not only are the cars cheaper to lease and buy, but their running costs are substantially improved over a larger SUV. Crossover cars are lighter than their cousins and the smaller footprint means they are easier to park and manoeuvre in city streets. There’s little doubt that for the standard UK urban drive, a crossover has a substantial advantage over a full-sized SUV. That drop in size and price doesn’t mean a loss of technology, however. Modern crossovers come with all the impressive advancements in electronic additions that larger models offer, from adaptive cruise control, to parking and lane assist sensors. Why buy when you can lease? With all the advantages that leasing brings, getting a brand-new compact crossover is easy, and there is an extensive range to look through to find the right car for you. Here at Complete Leasing, we are experts in finding the best car or van leasing deal to suit your needs, and with many examples of crossover vehicles available with our partners, are sure to be able to get you the perfect car at a low price. When you lease a car, you get all the advantages of a brand new car with a three-year manufacturers warranty without the significant financial outlay of a pure purchase. There’s no concern over depreciation or the worry of the resale value and after your lease is over, you can upgrade to a new model with no downside. Give us a call at Complete Leasing today and we can find you a modern crossover with all the advantages of a rugged 4x4 lease and a nippy city car.